Regardless of whether you need single vision, traditional bifocal, trifocal, or progressive (no-line) lenses we can match your needs with a range of products to obtain maximum function and comfort. We are also able to create specialized lenses for applications ranging from driving, shooting, reading or using the computer. Protecting your eyes from the sun's harmful rays is important to prevent longterm damage. 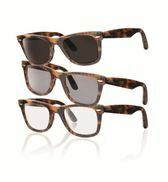 We can fit you with a sunglasses that are either polarized or tinted in a wide variety of color's to offer both functionality and style. 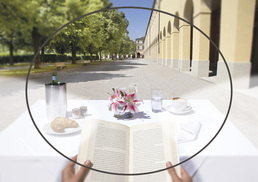 We offer a range of Anti-Reflective Coatings that will protect your eyes from obnoxious and harmful glare. These lenses will also carry an extended warranty so you can rest assured that the coating will meet your needs for years to come. 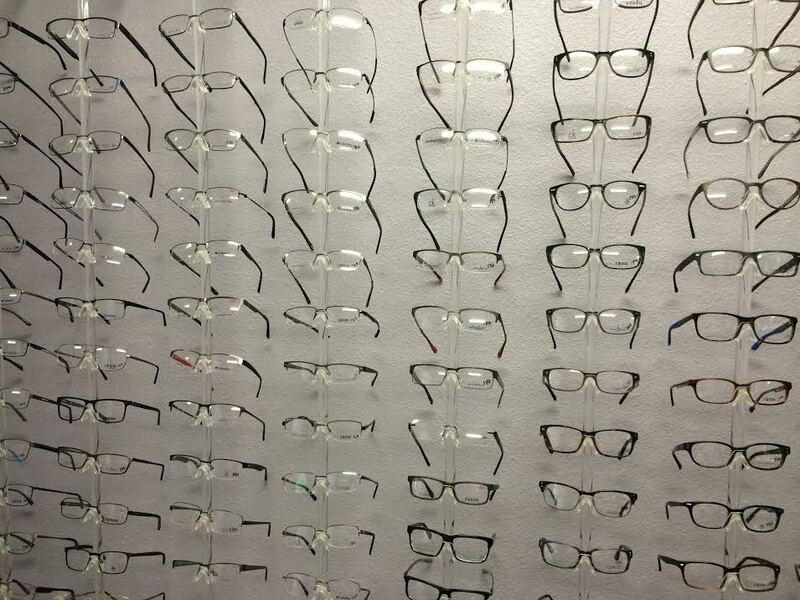 We carry a wide variety of glasses at Valley Eye & Laser Center. If the frame isn't in stock and we carry the line, we can get any frame from any collection just for you. The new Transition Lenses are now available in all materials and therefore are light-weight and change color in mere minutes! You can walk from the parking lot in to a store or from a movie lobby in to the theatre and not miss a beat.